Smartphones and internet offer connectivity tools that can be beneficial for the elderly, but most of them feel uncomfortable to use these resources. Fortunately, there are some things that you can do to bridge the gap between their personal interests and the modern technology. 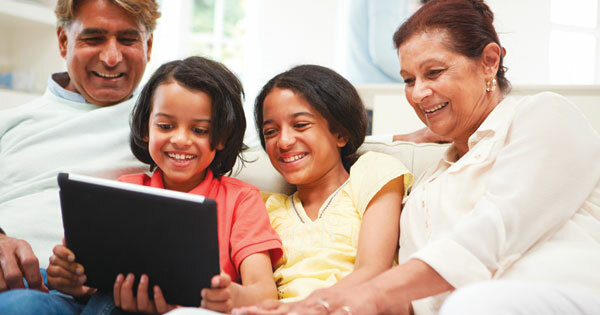 Here, we’ve listed down some of the simplest ways on how you can help your grandparents make the most out of modern technology. Anybody will feel motivated to learn when their interests are involved – and the same thing goes for your grandparents. Show them how modern technology is connected with their favourite activities like playing bingo. For instance, introducing them to an online bingo game might make them more interested to learn about the internet. By learning how to utilize the internet, the no longer need to ask other people on how to play a certain game or how to grow a particular flower in their backyard. Learning to operate computers can be overwhelming especially for individuals who lack technological exposure. Fortunately, some gadget companies in Singapore are already providing tablets and computers that are geared toward the elderly. This will surely make it easier for your grandparents to get used to utilizing technology without feeling overwhelmed and getting frustrated. Remember that every positive learning experience they get makes them feel more interested to explore modern technology. Another way of engaging your older loved one to modern technology is to use their sense of nostalgia. Helping them view old photos and reconnecting with their old friends and relatives will surely aid in breaking through their technophobia. After seeing how useful the internet and computer can be, they’ll likely be more interested in further expanding their technical knowledge. It’s common for older people to see technological advancements as impersonal. To help you get past this misconception, you need to make them focus on the human elements present in modern technology. For instance, make them experience the joy sending an email to a relative or a friend and receiving a reply within a few days. A study showed that the instant level of connection provided by the internet inspired 80 percent of adults to start using email. The best way to make anyone interested in new technology is to help them see how it’ll positively affect their life. So show the older members in your family everything there is to love in using technology by meeting them halfway. VoIP stands for Voice-over Internet Protocol, a telecom innovation that has revolutionized today’s communication system and gave people an opportunity to easily connect with colleagues, business partners, employers and work staff whether they are in the office or out of the workplace. However, despite its growing popularity and great benefits, many still ask why should they even consider shifting to Singapore VoIP if they already have an existing telephone line that can perform the communication tasks they need. For those who need reasonable reasons to shift from conventional phone to voice-over IP, here are several key circumstances in which you might think of making that big technological leap. Relocating is one of the most expensive and stressful activities in almost any Singapore company. Many things have to be changed, from furniture to cables that could not stand the migration. If this is the case, why not change your telephone line as well? After all, the cost will be just one more item on the list of expenses, but the difference in operation is humongous. Keep in mind that when you integrate voice-over IP to your system, you can save money on labour and some equipment as the ease of communication with you clients, employees, and business partners are already there. One of the most popular benefits of VoIP in Singapore is that it makes one’s telephone bill significantly cheaper. It can even get rid of the phone bill completely. So, if your phone bill is getting heavy especially if previously you have used cloud ip pbx telephony solution in Singapore and you just want to save a large amount of your company’s income, think about shifting to voice-over IP. This technology promises you that it is worth the investment. Your company will undergo several adjustments to enter an international level. You will have to open a branch abroad, have a couple of new business partners overseas, and hire employees in other countries to work for your office there. In all of these cases, communication is an imperative part to the operations of the company. VoIP Singapore fits perfectly in this type of setting as it cuts down overseas communication expenses by more than 90%. It also gives more spice to your communication line with its flexible options and variety of features. The lifetime of conventional telephone is around a decade. When you notice that your Singapore communication equipment slowly shows signs of obsolescence, perhaps through more frequent failures or difficulty to cope up with fast-growing demand, it’s about time to replace them. If expenses is the number one concern when thinking about shifting to voice-over IP, now is the time to move as costs for in-demand services and products are expected to go higher over time. Perhaps, the very reason why you’ve decided to re-brand is to give your business a fresh new breath of life. Along with the new ideas and concept, people will most likely expect better services from your company. To avoid disappointing them, and in order for your company to follow suit, make your communication backbone more robust than ever. VoIP can definitely help, most especially if there’s communication involved between you and your customers. This communication advancement can certainly help any company owner in cases where their customers feel that they are being neglected or if they feel that you are unreachable. This is a critical part of operations, particularly to businesses dealing with information provision and customer complaints. Voice-over IP brings solution to customer relationship management systems, especially when it comes to call recording, call follow-up, and call tracking. 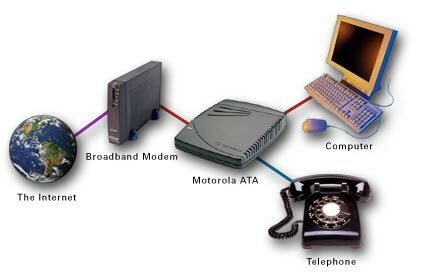 VoIP Singapore is a great alternative to conventional telephony. 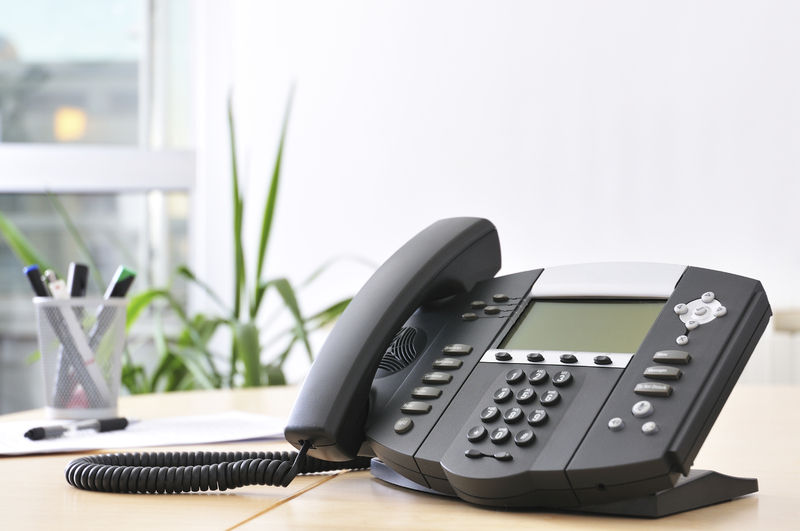 Converting your company’s or home’s communication system to voice-over IP will let you experience all of its benefits that you’ll never experience from your ordinary telephone line.